When you install Silverlight, is it installed automatically on every browser available on your machine or is it per browser like Flash installation ? Back to some real content here! Maybe you already know about this, but as I still often see static method like GetColorFromHTML() in companies static class, it could be a good reminder. A new business in town! The Real Development Reloaded Tour will be in Montreal on October 18. I had the chance to review the content of this event, lots of good tips and tricks will be shown, and I am sure you will learn something new, even if like me you do ASP.NET since you are born (almost!). This tour focus on today's technologies, the ones you use on your day to day job as a web developer. So don't miss this chance to consolidate your knowledge, feel more confident on ASP.NET, AJAX, and learn about the best tools for your browser! realDEVELOPMENT_07 tour is coming to a Canadian city near you. This half-day event is your chance to get a closer look at the technologies you use to create real web applications. A new Live Service is available since September: Live Translator. Can't wait for the new Zune 80 ?? I was not able to setup my Zune device since I bought my new desktop PC. New Zunes are coming in November! Tim Heuer has done a really nice Sidebar Gadget Template for Visual Studio. 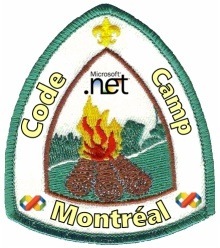 Wow, this one is not announced elsewhere than here... it is not even in the MSDN Canada events page ??? 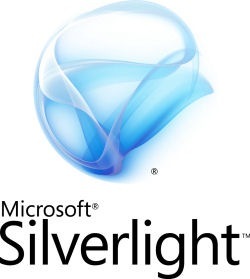 An half-day morning event on Silverlight will take place in 3 cities in Canada during October. For Montreal registration go there, for Vancouver and Toronto links read the original post. 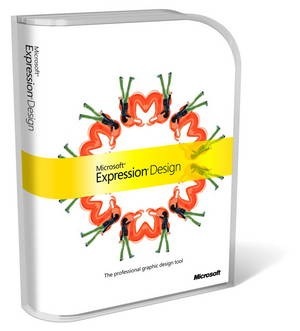 Join us for a very informative and productive half-day event which will provide you with an overview of Microsoft’s new Silverlight browser plug-in. There is a great amount of buzz around Silverlight and this briefing is meant to provide you with an understanding of its capabilities and value proposition for both you and your customers. This event is focused on Web Developers, Web Designers and IT Generalists."